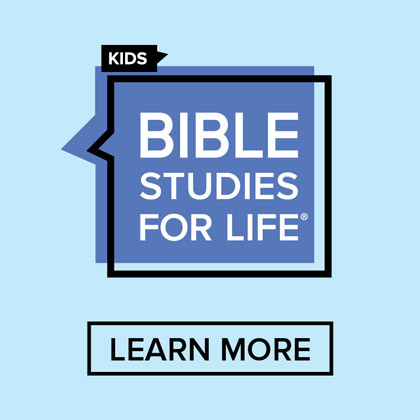 Introducing the Kids Ministry 101 show! 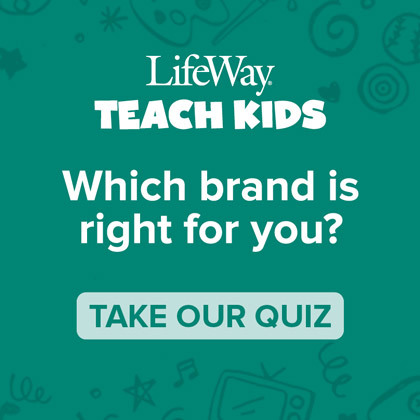 We love our blog readers, and I’ve got a little inside information for you today! 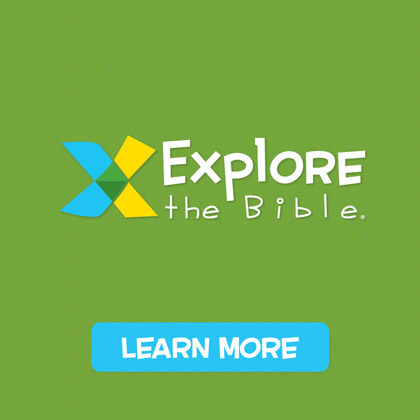 On November 9 at 10 a.m. (CST) we’ll have our very first Kids Ministry 101 show! Yep, you read that right. 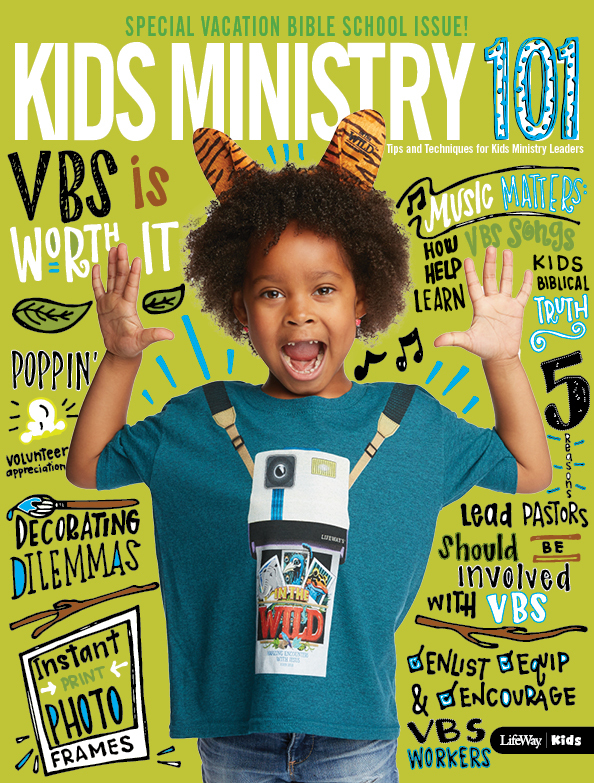 Not only will you have the Kids Ministry 101 blog, but you’ll have a monthly Kids Ministry 101 show too. 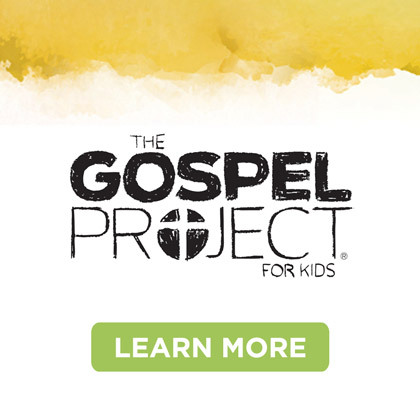 Every month Bill, Klista, and Jerry will be spotlighting top childrenʼs ministry leaders and discussing topics via live chat. So go ahead and mark your calendars, because I know you’ll want to join us. And while you’re at it, leave us a comment here with some topics you’d like to put in the hat for consideration on the show!